You may just stand on them or keep them out of sight but your feet are totally fascinating. In reflexology your feet are the guidebook to your body showing reflex areas which correspond to different parts of the body. 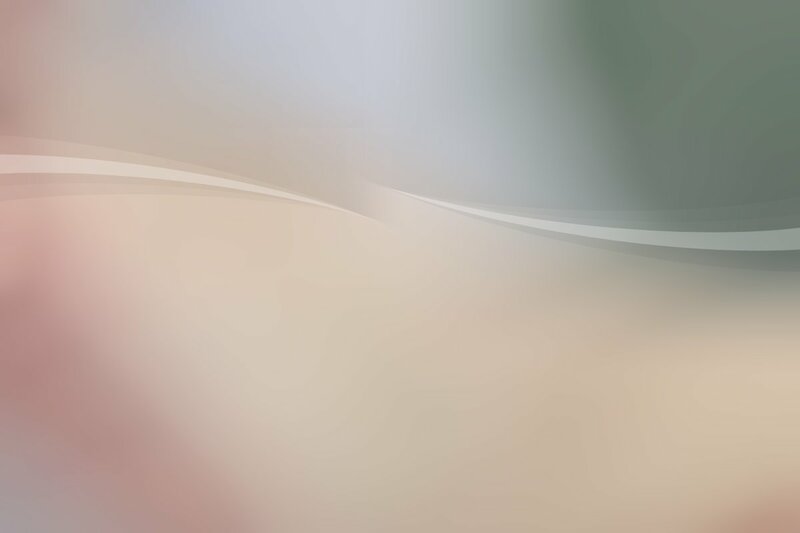 Precise pressure techniques are used on these access points to help calm the nervous system and to re-balance and stimulate the body's natural self healing processes. By deepening relaxation, reflexology allows the systems of the body to function more efficiently. Reflexology is a powerful and validated complementary therapy which can be the ‘off button’ for your mind helping to ease away tensions, calm mental anxiety and soothe unsettled emotions. In fact, GPs confirm that stress and anxiety are key factors in 75% of health issues from infertility to cancer. Reflexology now holds a vital place within our modern healthcare system, working together with conventional medicine or as a complementary treatment in its own right. Clients come to me for many reasons. It may be to seek a natural, holistic approach to health; for specific health issues such as IBS, migraine, MS; or for help moving through a life event. Treatments do not exclude the perfectly healthy! Busy, healthy people can benefit from reflexology for relaxation, balance and serenity and reducing stress by generating deep tranquil relaxation. A treatment plan will be tailored to your needs. Click here to link to the Reflexology Research Project. Please call if you would like to make an appointment and I will do all I can to help, there is no obligation. Do leave a message if I am with clients, I will ring back as soon as I can. All my clients I treat with the utmost respect, compassion and confidentiality. 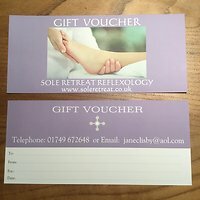 GIFT VOUCHERS are always a welcome gift for birthdays, Mother’s/Father’s Day, Christmas, Easter, Valentines or because you care! Sent to you by first class post. Sole Retreat is easy to find with ample on site parking. To visit the LOCATION MAP click here, however home visits can be arranged for those with mobility or transport difficulties. Perhaps stay for a while in the Bed and Breakfast Retreat combining reflexology with visits to Wells, Glastonbury, Bath and Somerset. My Retreat is near Wells in Somerset on the edge of the beautiful Mendip Hills and within easy reach of Glastonbury, Shepton Mallet, Bath and Bristol. Sole Retreat gardens open by appointment with the National Garden Scheme. Photos are shown throughout these pages.